As we prepare for another short but sweet Canadian summer, it’s inevitable that the weeks ahead will involve plenty of frizzy and tangled strands. While many of us are striving to recreate the signature beach waves spotted on the season’s runways, the truth is that summer hair often involved dehydrated, uncontrollable locks. 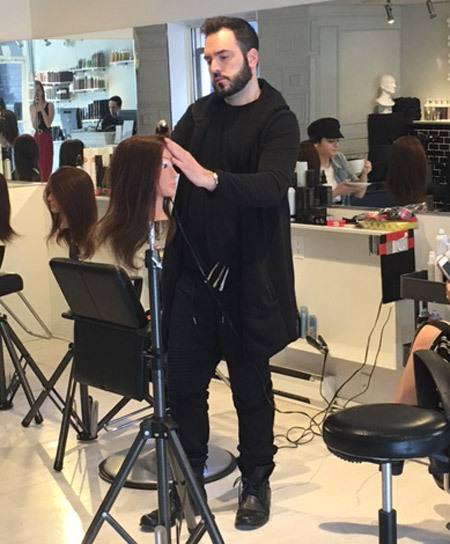 Recently, Real Style had the opportunity to attend a Sebastian Boot Camp at Toronto’s Parlour Salon. 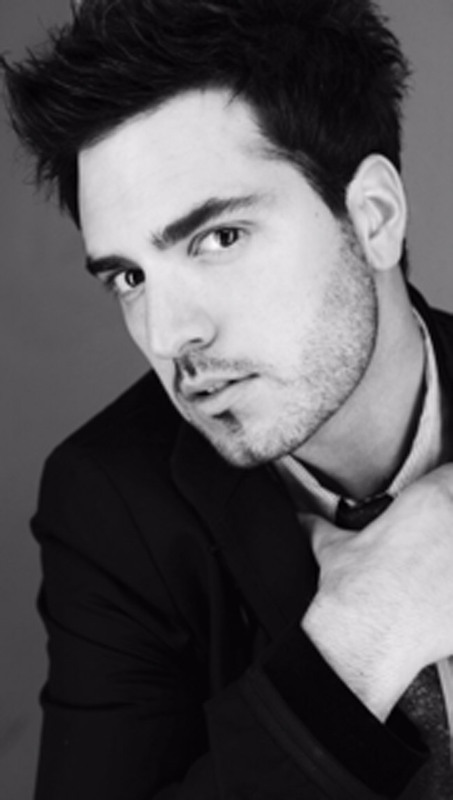 Following the workshop, which focused on creating simple yet versatile hairstyles for the warmer weather, we sat down with master stylist Gianpaolo Colombo. 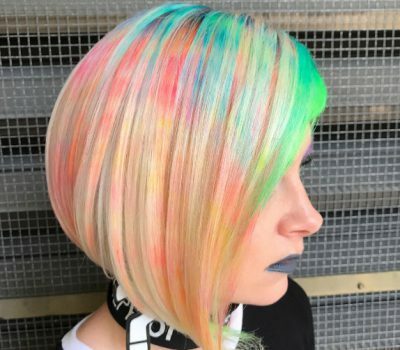 Colombo spoke to us about achieving Summer 2017’s top hairstyles from the comfort of our homes. From his favourite trends to celebrity hair icons, here’s everything that he had to share with us about hair looks for the season. Real Style: What can you tell us about your favourite hairstyles for Summer 2017? Gianpaolo: I love the natural feel of the hair. It’s very undone, and not so forced. If you’re putting curls in, you brush them out; make it look very natural and undone. The hair doesn’t look overcomplicated. Just by doing your own hair at home with the right products, you can get a beachy wave feel, just by braiding your hair and using a sea salt spray. Real Style: Which runway hair trends are you currently coveting? Gianpaolo: The runway look that I was doing at New York Fashion Week recently was a nice side pony and a lot of high shine, put into a fishtail braid. We embellished the fishtail braid by wrapping copper wire as an accessory around the braid, to kind of give it a different feel. Real Style: Do you have any tips for keeping your hair protected all summer long, despite the heat and humidity? Gianpaolo: You definitely want to keep your hair healthy, using a good shampoo and conditioner that’s going to help the hair get moisture, as it gets dry in the summer from the sun. [Use] something with a UV filter that’s going to protect it from sun damage, like a thermal product with a UV filter. A dark oil or an oil product from Sebastian will help with the humidity, and keep the frizz in. Also, the Sebastian Shaper Spray is a great hairspray for humidity. I think the one good tip is to keep your hair thirsty. Your hair needs moisture in the summer. Real Style: How can you bring your hair from day to night in the summertime? Gianpaolo: You start your day with your hair half up, made with a top knot. The rest of the hair is down and natural texture, straight. As you’re going from your job to your dinner party, you put the next section up. You’re constantly building the hair up, and that gives you versatility in your look throughout the day into the night. 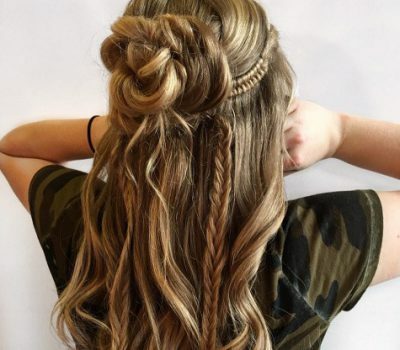 Real Style: The beach wave has been a popular trend for a number of years. What are the new ways to rock the look? Gianpaolo: The new way is either using a conical iron and some good product. Basically, you get to wrap the hair around the iron and leave two inches of hair straight on the bottom, just to give it an undone and messy beach wave look. Another way is to put product in your hair damp, and just let your natural texture be. Let your natural texture air dry, and really get that messy, tousled undone-looking hair. Real Style: Are there any celebrities whose hair you are particularly admiring? Gianpaolo: I like simplicity. One celebrity where I like what she is doing is Lady Gaga. She makes something look so pretty and simple, but again with an edgy feel to her hair. Another one is Caitlyn Jenner. Her hair is always looking good, really natural-looking. I get a lot of inspiration from the Oscars or the runways. It translates into what we’re seeing in the salons.